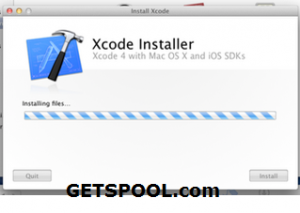 If you’re searching for PC version of XCode then with the help of my proven method you can download and install that on your Windows 7 and 8 operating systems. 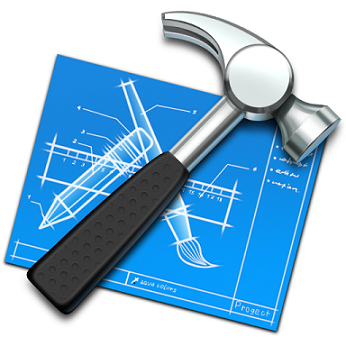 Xcode is the complete tool set for building iOS and Mac applications. With the help of Xcode 5 tool, you can easily create fast, efficient and high-quality apps for various purpose. 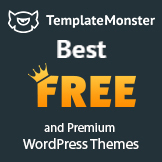 It automatically configures your apps to use the latest Apple services and helps you to build design an app that looks fabulous on OS X Mavericks and iOS 7 or later version. Xcode 5 is designated in such a way that you can easily create and run tests, monitor performance and debug your code. Fact is there is no any official version available for Xcode which you can download on your Windows PC but using method given here you can simulate and test your developing app on Windows 7 or Windows 8 PC. 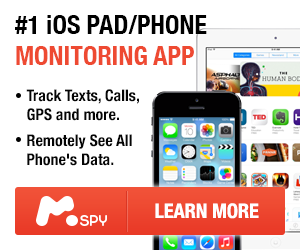 It is important to note that method given here is just for learning and testing your basic apps. But when it comes to upload your iOS apps you finally need to use XCode on valid Apple hardware or Apple device. 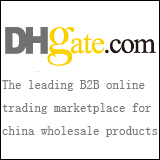 It will give you more precious idea about any user prospective errors and problem. Valid Apple ID. Internet Connection and license version of Windows 7 or Windows 8. Working OS X on VMware or VirtualBox. Step 1) Make sure that you’ve virtual machine software like VMware/VirtualBox installed on your computer. Also assuming that you’ve working OS X on that. Step 2) Now, Head over to Safari or your any other favorite browser and open official Apple App store. Use your Apple ID to login to the App store. Step 3) In search box type “xcode” to search for it’s package. It will show you various different related apps. Step 4) Locate Xcode and click on “Free” and “Download” and then Press Ok button to start downloading process. Step 5) After completing download process you’ll need to open xcode and provide your root credential by entering name and password. Step 6) Congratulation! We’ve successfully installed latest XCODE version on Windows 7 and 8 PC using virtualization software. So, Now it’s time to use xCode on our PC. According to my observation performance of Xcode is not as good as OS x. You can use xcode on Windows and easily create, test or open your project. It’s slightly slower and which is obvious. But again you should use Xcode on Windows 8 or 7 PC for learning purpose only. So in this way you can easily download and install xCode on your any windows Personal computer or laptop and your team can create better apps than ever before. what are the basic requirements to install Xcode in Window 7. There is no any specific requirement, as you’re going to use Virtual Machine Software on Windows 7 to use Xcode. As you long as you are able to install that you will easily use Xcode in your PC. As for CPU Im not too sure, I have an i5 but I’m sure 2/3rd gen i3’s can carry out well. I’d like to point out that this is not technically installing X-Code on Windows. This is installing X-Code on OS X that runs in a VM on a Windows box. That was my thought. This is not in the spirit of the claim made in the title. This was my idea in thr first place. It is not a novel approach. This article is installing xcode on OSx in a VM, Is there any way to install directly on Windows. No not at this time! Only way is through a vm! any other way to get that on windows? Here’s my resume. You’ll see I have experience in many “different related” fields. 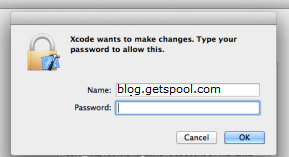 How to download x-code for windows and give me link for free download x-code……. I don’t have the drivers, but thanks for leadintg me to a great virtual OS program! Is there any need of kernels to installing as x. From where can I install the OSX Iso file? Here’s a link to OSX Maviericks .iso image. There is no way (as for now, June 2015) to install this Apple’s proprietary developer app DIRECTLY into Windows. Unless Apple will make a Windows edition that is. The only one way to get Xcode running on Windows (or other OS) is through a Virtual Machine (VM) where it will emulate OSX. And frankly, to be honest I tried Xcode on both a MacBook Pro and on a VM’ed PC with i5 and 8GB RAM giving 4GB RAM dedicated to the VM, and the difference is HUGE. On emulated OSX, the app behaves not quite smoothly as it is used on a genuine Macintosh, on a Hackintosh it’s slightly more enjoyable but still not as much as on a genuine one. Only if you are desperate enough to want it running on a Windows machine, then get prepared with a generous amount of patience since it will run choppy sometimes and will lead you to frustrations. TLDR; if you want to develop in a SERIOUS way with Xcode, get a genuine Macintosh machine.